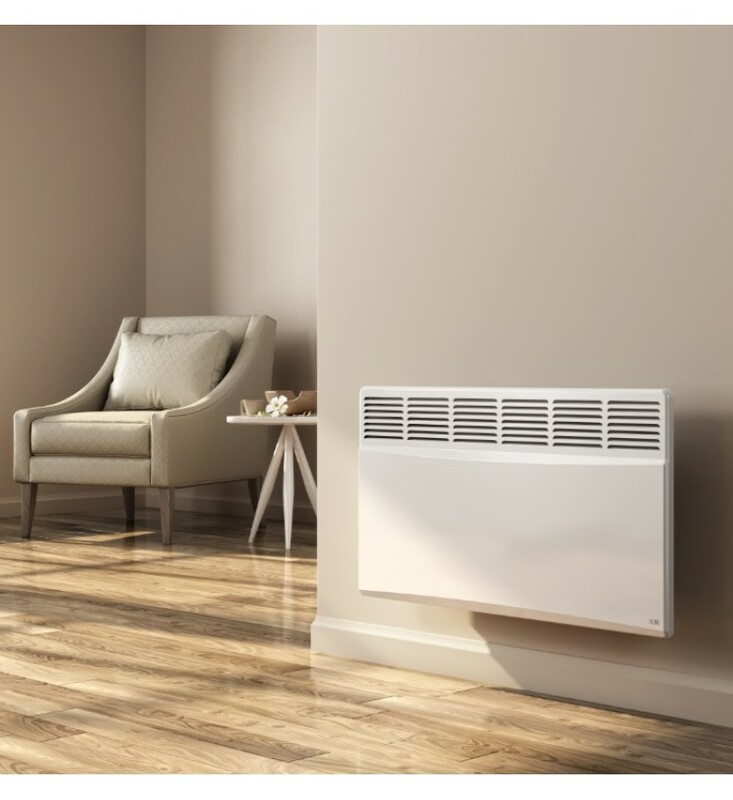 The stylish and compact Reina Optima electric convector radiator is available in four outputs. Range: 4 outputs - 500W, 1000W, 1500W & 2000W. Delivery: FREE Next Working Day - UK mainland only, Highlands excepted.